Have you grown stevia? The University of Tennessee Gardens has named this plant, touted as a natural, no-calorie sweetener, as it Plant of the Month for September, and provided information on how to grow and use it. 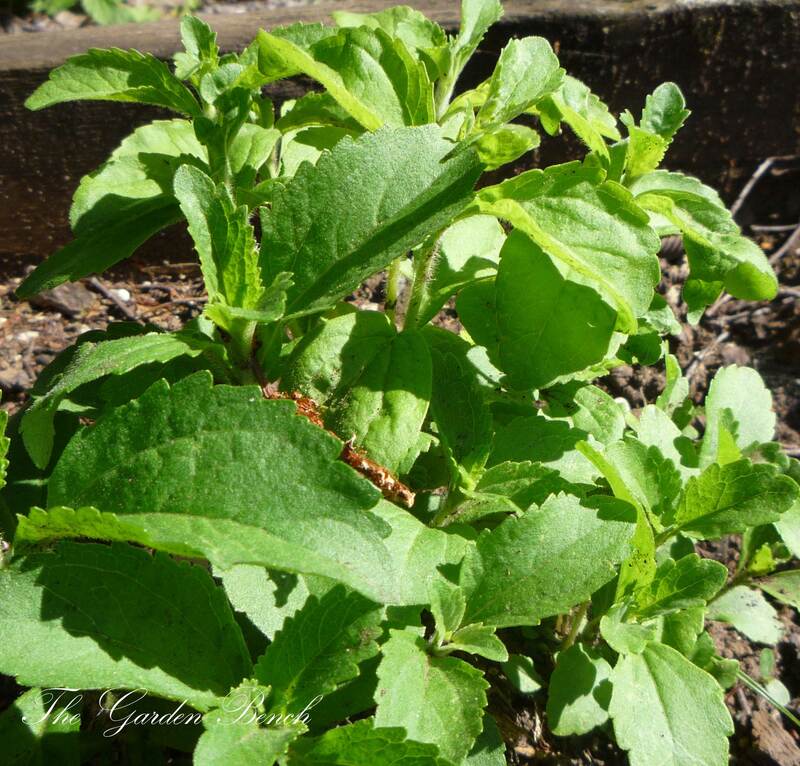 UT Gardens kitchen garden manager Holly S. Jones submitted the article about Stevia rebaudiana, which is a tropical perennial native to the mountainous regions of Brazil and Paraguay. It has been used in South America and many regions for a long time, but was approved by the FDA as a “Generally Recognized as Safe” substance in the U.S. in 2008. It was only then that food manufacturers could begin adding it to their products, Jones says. Since then, it has become more common.